I have Spring Fever. I hope it’s contagious. I’ve had this feeling deep in my bones, and until last night I didn’t have a name for it. I’ve been tossing and turning with it for the last couple of weeks—maybe a month—and this feeling is starting to win the war between thinking and doing. It feels angsty and itchy and growing…and familiar. I’ve got Spring Fever. And this year’s seems to be an epic case. Our garden is really coming along, and all I can think about is being out in it, weeding between the rows and singing encouragement to the plants. Our dogs want to stretch and roll in the cut grass, and all I can think about is being out there on the porch watching them. The cats are literally climbing the walls, and I keep forgetting to call the vet to schedule their alterations. Our windows are open, and I’ve been able to drift off to sleep listening to the night birds and bugs chirp away in real time, instead of turning on my sleep machine. The sun breaks across the horizon earlier and earlier each morning, and as much as I love editing and writing and reading and taking part in my office community—it is hard to sit still at my desk all day. The sky and the dirt and the trees and flowers and animals beckon me… I can smell the growing smells and see the spreading colors. I have to remind myself that I can’t just go loping into the hay fields with the dogs, or sprawling across a sunny patch with the cats, and that writing comes before weeding. Like I said… spring fever… she’s a doozy. Maybe you or those with whom you live and love have a case of it, too. 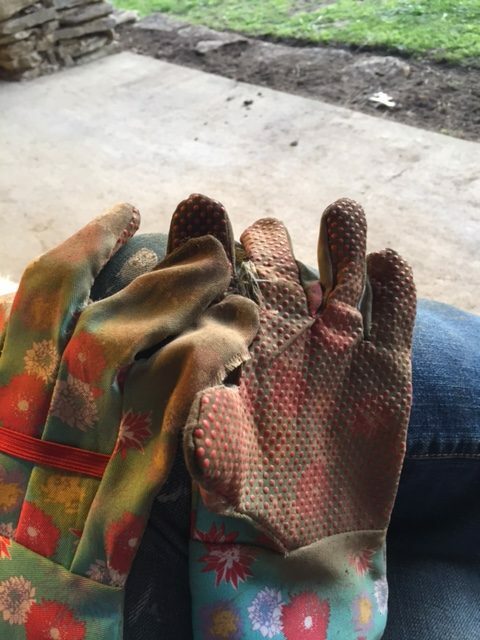 Tending a garden has given me a different perspective on time. 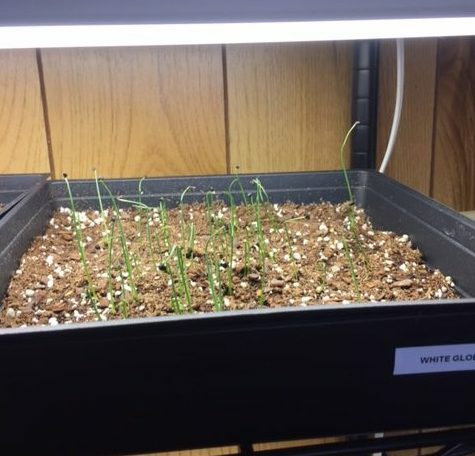 We started these plants out in January, poking tiny onion seeds into trays of soil under artificial light. 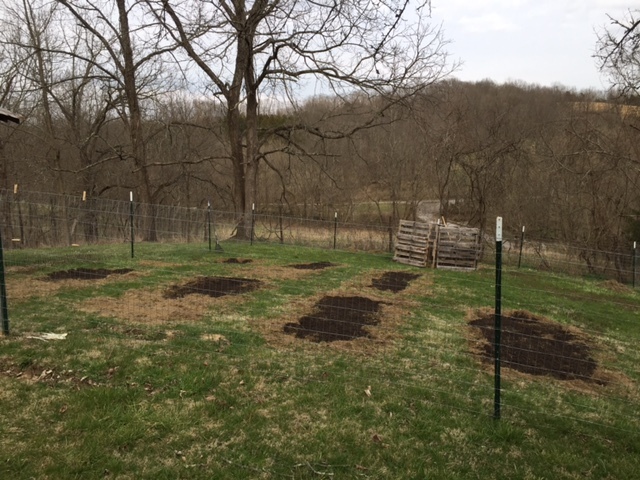 And here we are, with potatoes and corn and peppers in the ground. I find myself thinking about all the little plants all day long, wondering how the sun is treating them, if we’re watering them too much or not enough, hoping that the critters don’t get through the fence and eat all our hard work before we’re ready to harvest. I think about God for much of the time I’m in the garden. I hear the echoes of Genesis in my ears, modified somehow to sound like my wedding vows—to tend and to keep, in toil and in sweat, for bread and for goodness, every living thing—and those thoughts make it hard to walk out of the gate and back into the house, or down the sidewalk to climb into my car. Time slows down while I dig in the dirt, while I imagine BLT’s in August, mixed green salads in July, fluffy mashed potatoes at Thanksgiving, pickled beets on the Christmas relish tray, and homemade salsa on everything all the time. There is, as our friend Ecclesiastes says, great pleasure in our toil (Ecclesiastes 2:24). Advil helps with that, too. To be happy and to enjoy ourselves are gifts from God. I wonder why I rush through those happy times in my own little patch of dirt? Why do I feel a twinge of guilt at losing track of time while I’m puttering in the garden? Isn’t that the best way to lose an hour, to find my focus, to ponder the seasons and this beautiful life? There is no cure for Spring Fever, because Spring Fever seems to be just another phrase for falling in love. And that is the best, most right thing we could ever do—to get our hands dirty, to grow something beautiful, to harrow and harvest, and to ponder with awe a God who plants and tends us too. Get out there, my friends—and get dirty. The little and big folks at your house—the ones with the supple backs or the sore knees, the ones who sit too still for too long at desks and the ones who can’t sit still to save their lives. 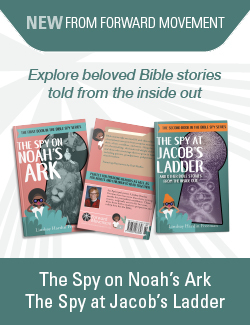 You can use your backyard or your porch or containers or maybe even land at your church. Tending your garden or grouping of plants, however you do it—digging in the dirt and encouraging something to grow changes how we think about God, time, and our lives. Fall in love, catch Spring Fever—meet God in the garden. Do you have Spring Fever? If you do, how does it affect you? I must have it too. Just started yesterday with my after school children weeding the beds at the church. 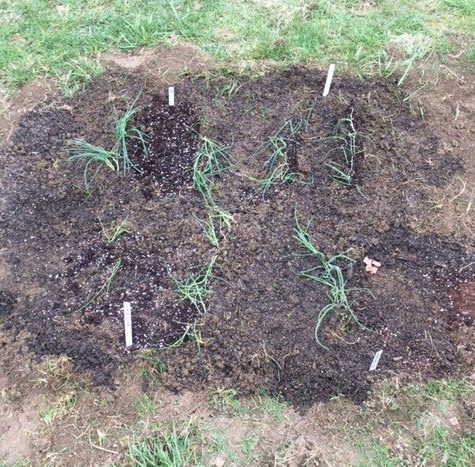 tomorrow we will plant…something that will be ready very quickly as school ends in 5 short weeks and I want the children to be able to harvest something! I see a trip to the nursery in my immediate future. Beautiful article. Thank you. I couldn’t have said it better. I live in Vermont and we are weeks and weeks away from putting anything really in the garden. I have seedlings growing in the house who also wait. This waiting time is also God time! Walking out I find spinach that made it through the winter and an experiment in turnip growing alive and well. Easter messages that assure me. God is near. Thank you. For sure I’ve got it too!! Lovely SPRING FEVER, pass it on!!! !